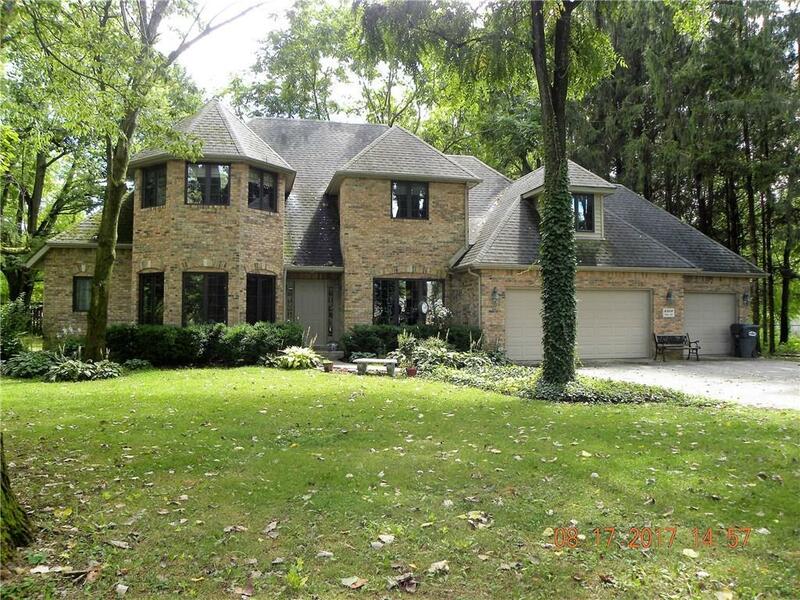 Beautiful 3 bedroom, 2.5 bath home in Yorktown Schools. 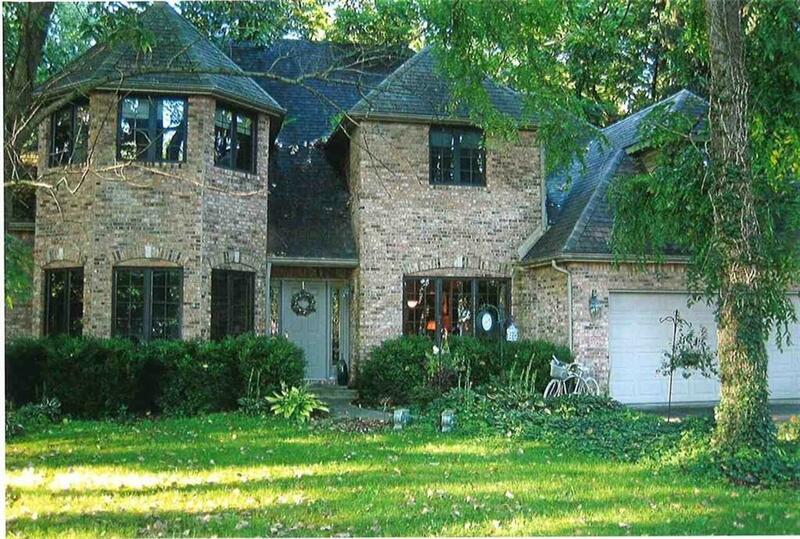 This 3,316 sq ft spacious home sits a .90 acre lot. 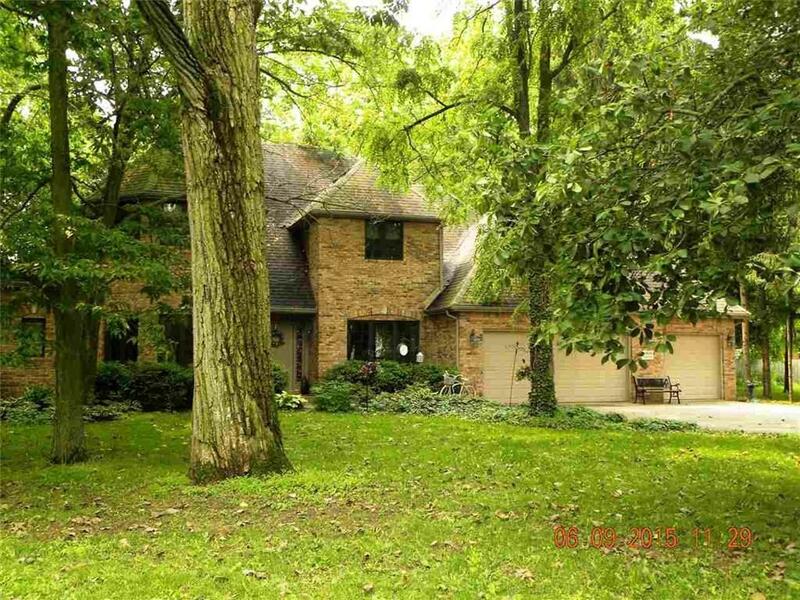 Home includes a great room w/fireplace, dining room, breakfast room, and a den. 3 car attached garage. Sun Room off Master Bedroom to deck. 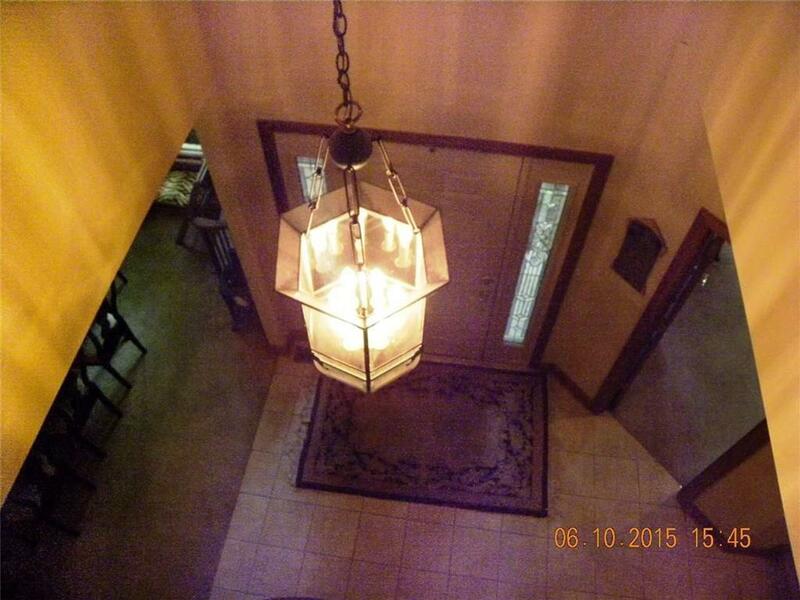 2 story great room and entry foyer. There is a large recreation room for entertaining or to enjoy family fun! 2 furnaces and 2 central air units. Sale includes dishwasher, microwave, electric range and gas hot water heater. This home is one of a kind!